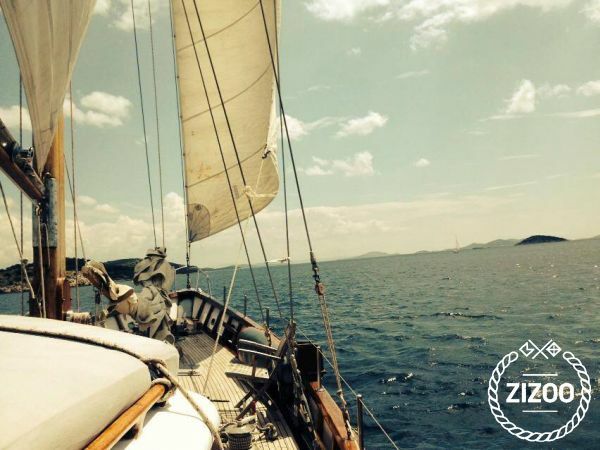 A classic big-yacht sailing experience, just with skipper, no sailing exp. needed! Classical Ketch, very good condiion, renewed, and serviced. Just with Skipper (owner). The skippers price is INCLUDED in weekly, daily prices! So no additional cost concerning the skipper needed as shown in zizoo.com, and its just bookable WITH skipper, no bareboat charter possible due to the size of ship. So you dont have to add the skipper option, because it is already included. Requested 69 times this week!